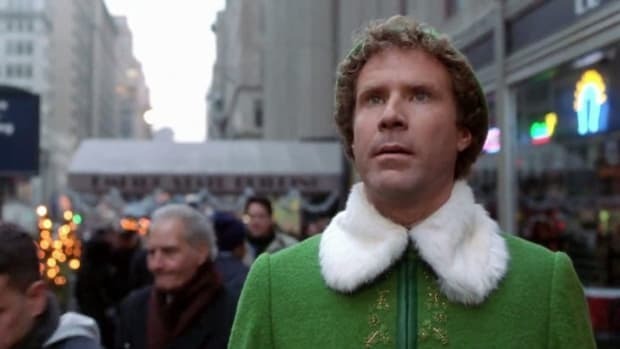 If you’re like me, you’re already counting the days to when you can blast your Christmas music in public without making anyone wince. 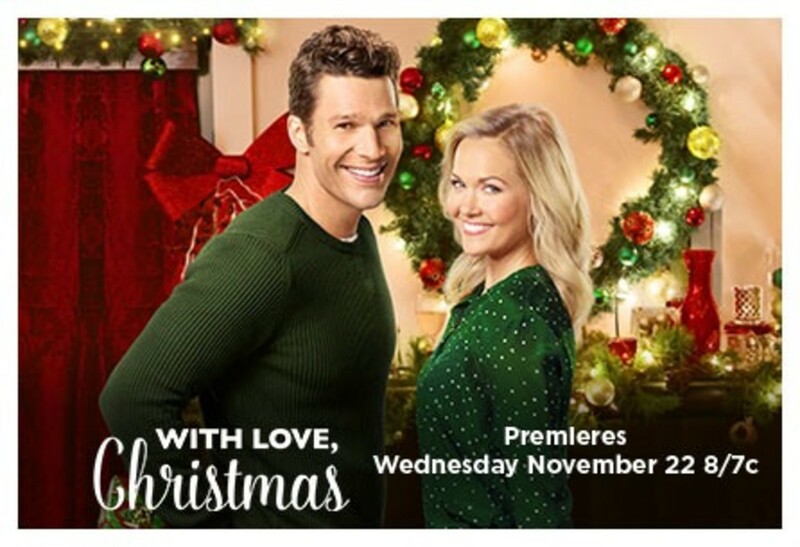 I’m an early bird holiday celebrator and the Hallmark channel feeds every ounce of my addiction. 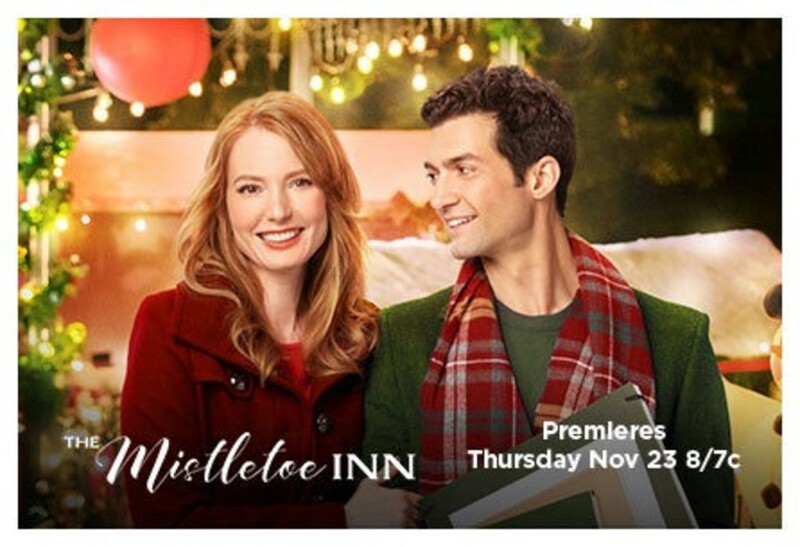 I can cozy up on my couch all through the month of November with the Hallmark channel watching endless amounts of heart warming Christmas movies. 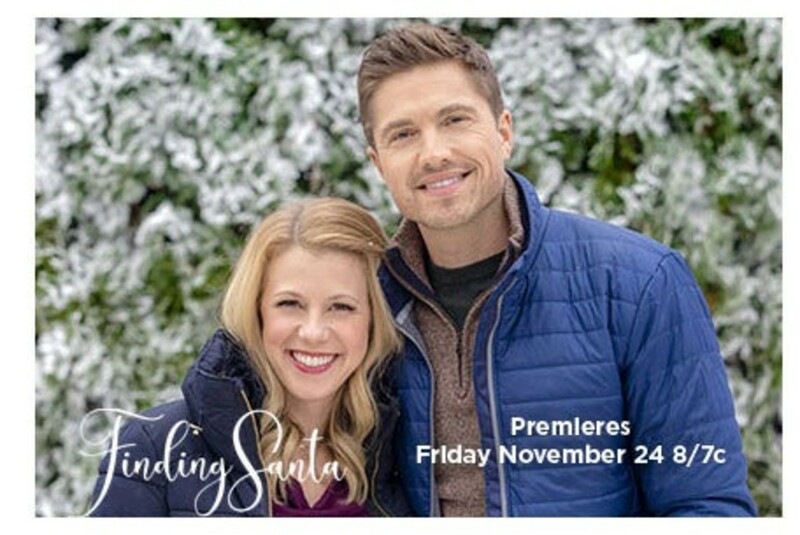 If you MUST wait until Thanksgiving (I’ll forgive you for being one of those), get excited about Hallmarks 5-night Thanksgiving with 5 NEW Hallmark Christmas movies premiering! 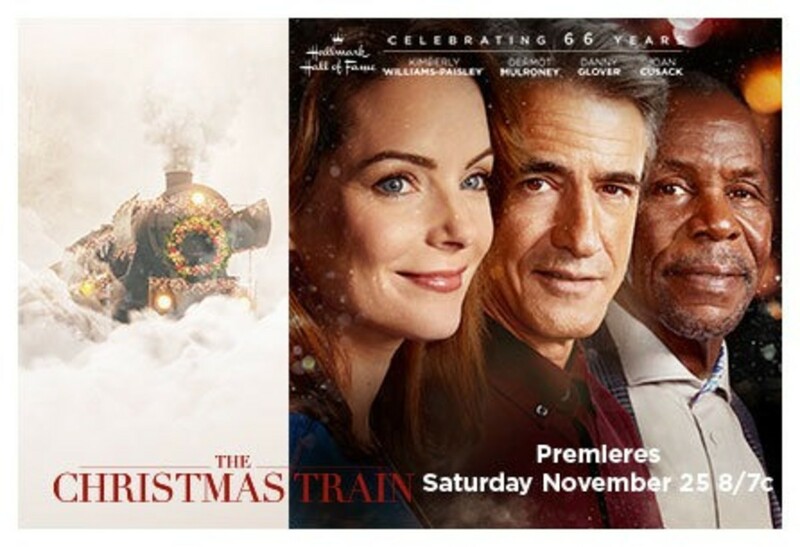 In total, Hallmark will be premiering 21 NEW movies! 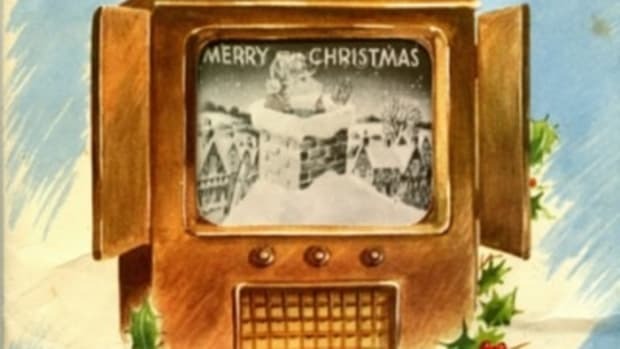 Get those electric blankets and cocoa makers brewing! 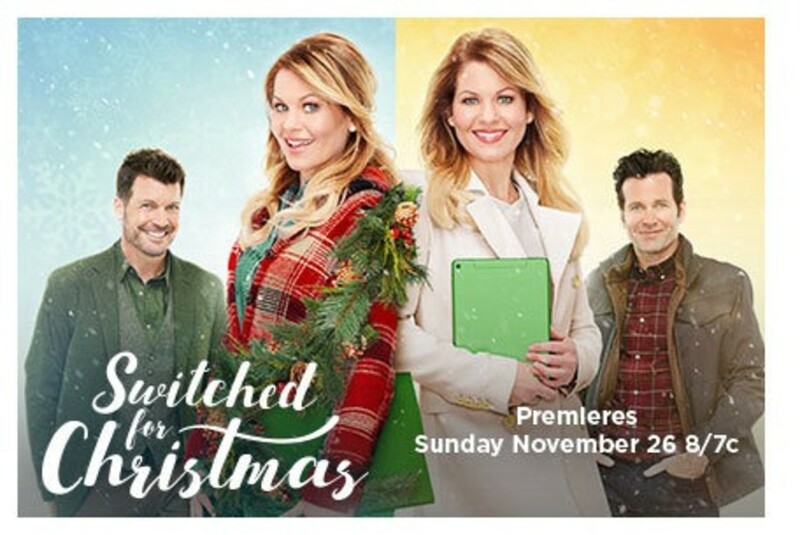 (I’m shouldn’t be as excited as I truly am to see Candace Cameron Bure play a twin, but let’s face it…she makes the Hallmark channel go round and I love every second of it!). 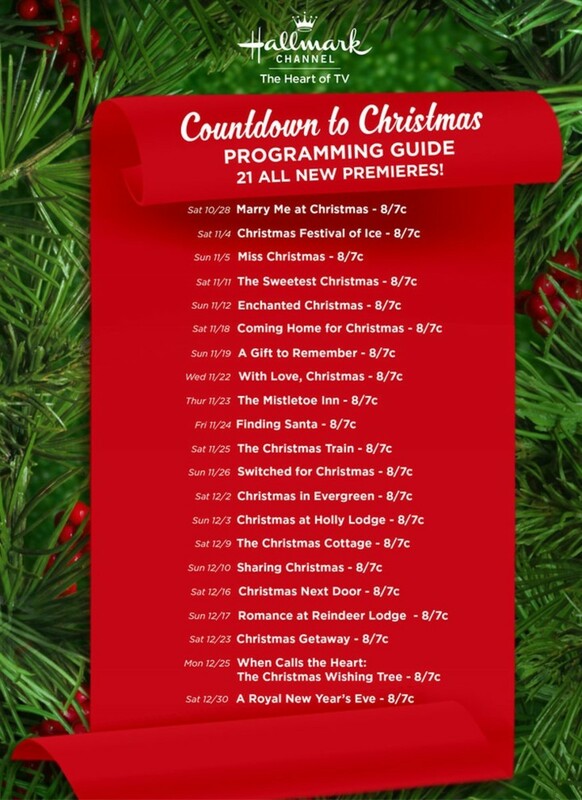 Download and PRINT the Hallmark Christmas Movie Schedule HERE. I say pin it on the wall next to your TV. Come on… do it. Crap, I may even frame it. Okay, fine. 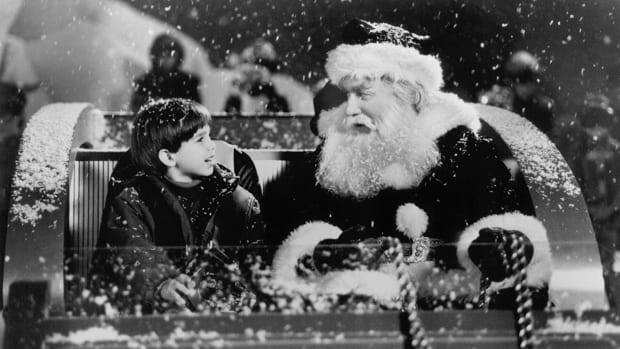 I probably-maybe-might… not. 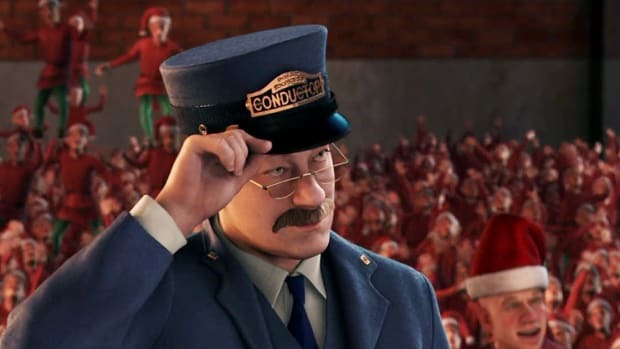 But I am DEFINITELY scheduling all my recordings for these now.